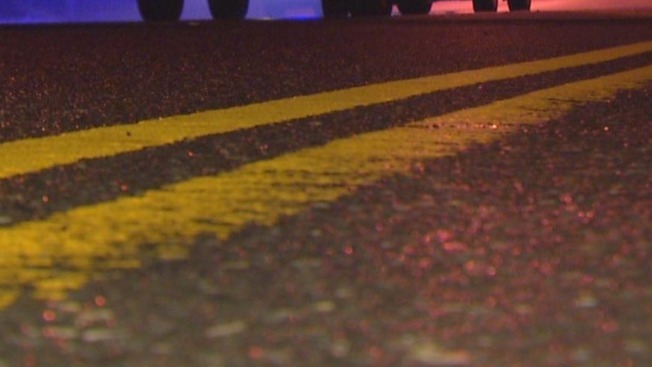 Two people were killed and a third person seriously injured in a one-car crash in North Smithfield, Rhode Island, early Tuesday morning. According to state police, the crash happened on Route 146 northbound around 2:10 a.m. The vehicle went into the grassy median, struck a guard rail and rolled over several times, ejecting all three occupants. Karissa Harrison, 24, of Johnston, and Henry Feliz, 30, of Providence, were pronounced dead at the scene. A third occupant was taken to Rhode Island Hospital. His name has not been released. Police said speed appears to have been a factor in the crash. None of the occupants were wearing seat belts.